Since its beginnings, RealScout has focused on building an innovative and empowering home search experience that keeps the agent in control while giving buyers the search tools they’ve come to expect. So when it came time to develop relationships with new agents, we didn’t think in terms of how many people we could reach — we asked ourselves how many people we could truly delight. That’s when the idea of delivering cookies, #RealScoutCookies, came to us. Instead of buying banner ads that no one would see or postcards that no one would read, we chose to spend our money creating a delightful experience for the people we care about most: the agents and brokers who sell real estate. #RealScoutCookies was a way to bring our belief in creating delightful experiences to the real world. Delightful products, delightful marketing. The end result was a lot of smiles, some great time spent thanking our current customers and a fun way to meet potential RealScout customers. The main thing we learned? Focusing on delight is always the right thing. Creating delight doesn’t have to be expensive and it’s always more effective than a postcard. So the next time you’re strategizing a marketing initiative, remember to start with delight. You’ll create a campaign that gives everyone a whole lot to smile about. Learn more about #RealScoutCookies results in the infographic below. 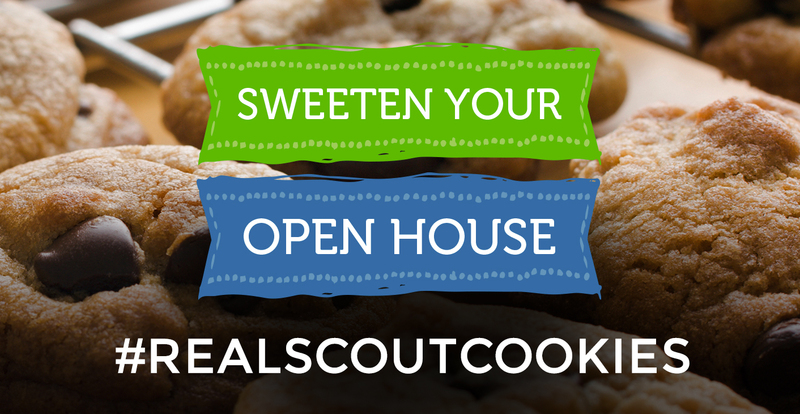 Prior to our first #RealScoutCookies event on Aug. 24, we publicized the opportunity for agents to get free cookies. A press release, blog post and several Facebook promotions later, we had a long list of open houses to attend. We delivered 1,200 freshly baked cookies between the hours of 1 and 4 p.m. In total, our team members drove more than 1,100 miles and met with over 100 agents, two-thirds of whom were not currently RealScout members. Not only did we have fun spreading the word about RealScout and meeting with agents and potential clients alike, we also had a great time bonding as a team with our families in tow. “We had so much fun delivering cookies. At every stop my kids and my dog PeeJay would get out, eat a cookie, and have fun with the agent we stopped to see,” said RealScout team member Shannon Bertucci. Now that we’re back at the office and have had the time to digest the event — and the cookies — we’ve got numbers and lessons to share with you. 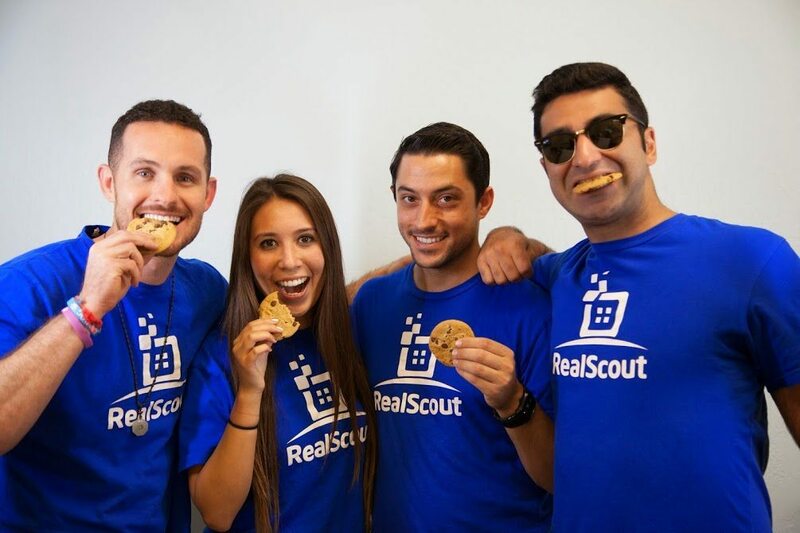 In a nutshell … Our RealScout team members drove 1,100 miles to 71 open houses, met with 100 agents and potential clients, and delivered 1,200 cookies. Thirty-one cities participated, and two-thirds of the participants were nonmembers. Costs. Our team spent $900 for cookies, $385 for press release distribution, $95 for fliers, $92 for lunch and $60 for Facebook press. Cost per lead. All said and done, #RealScoutCookies drove our cost per lead down to $38. RealScout has already signed up a handful of new customers that stemmed from this event. Branding is key. Make sure you have a clear branding strategy that speaks to your offerings. Some people thought that we were a cookie delivery company instead of a software company. Know your goal and calculate the resources needed. We were short-staffed to get to all of the open houses, with some cookies being delivered toward the end of the open house. Be personal and have fun! Experiment to discover what works for your community, and measure your findings to take steps forward in the future. Sometimes you’ve just got to think outside the cookie jar. That’s what we do at RealScout. Want in on our next cookie run? Subscribe to our blog and we’ll let you know when we’re in the area! 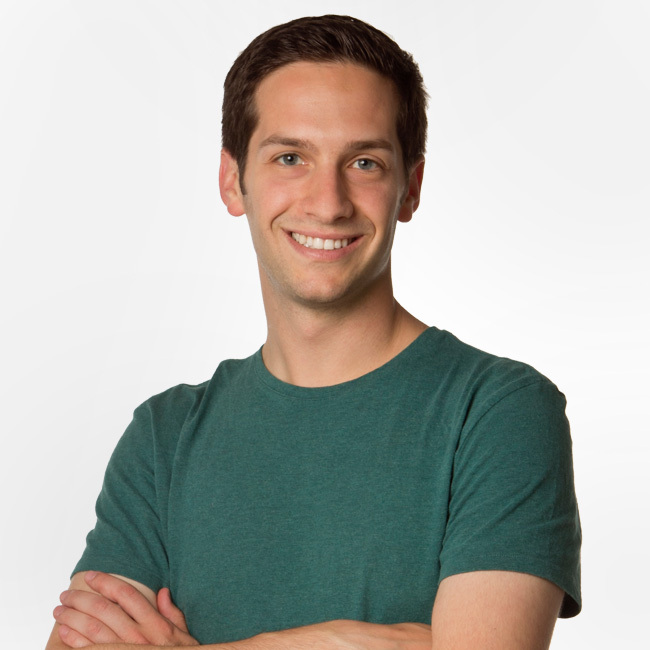 Andrew Flachner is a serial entrepreneur with a background in real estate and early stage technology companies. He’s co-founder and CEO of RealScout, the platform that powers relationships between real estate agents and their clients.